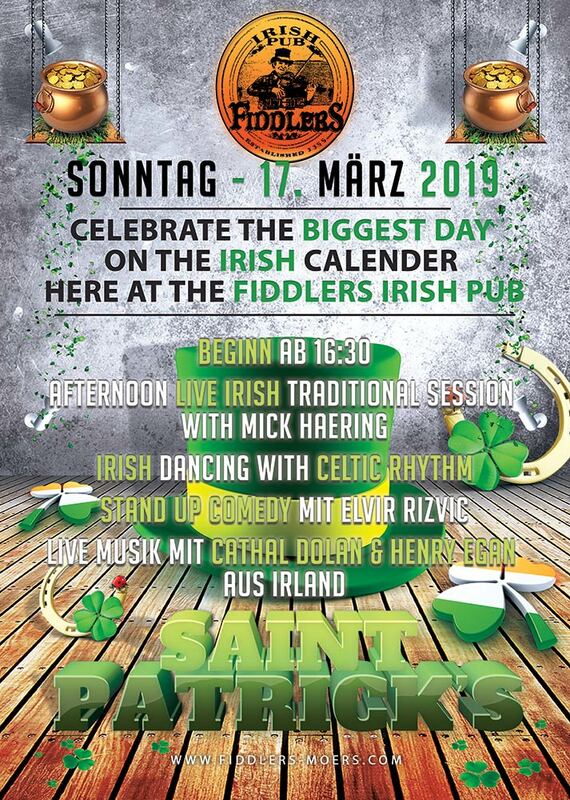 Fiddlers Irish Pub – A little bit of Ireland in the heart of Moers!!! 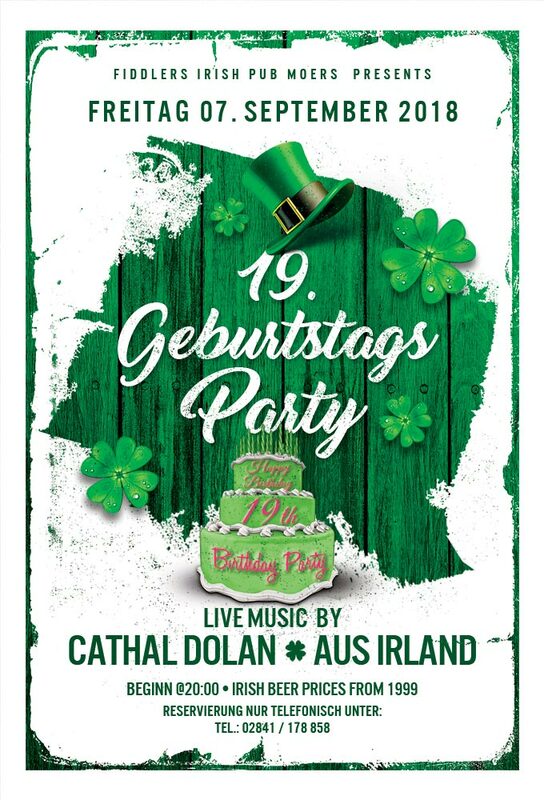 Irish meaning for "one hundred thousand welcomes"
Die Bilder der letzten Geburtstagsparty 2018 sind online! 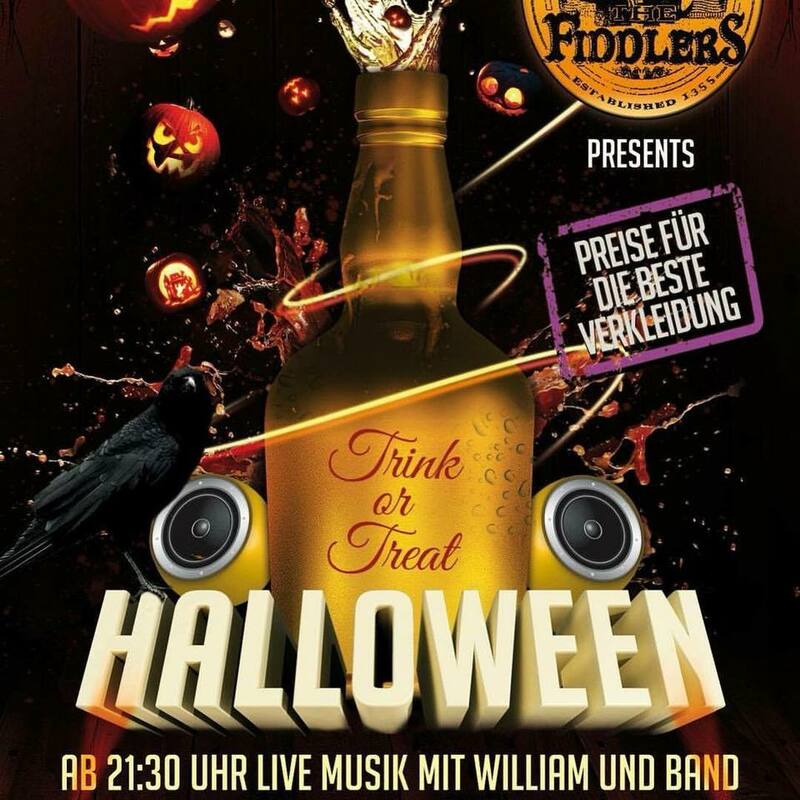 Die Bilder der letzten Halloween-Party 2018 sind online! 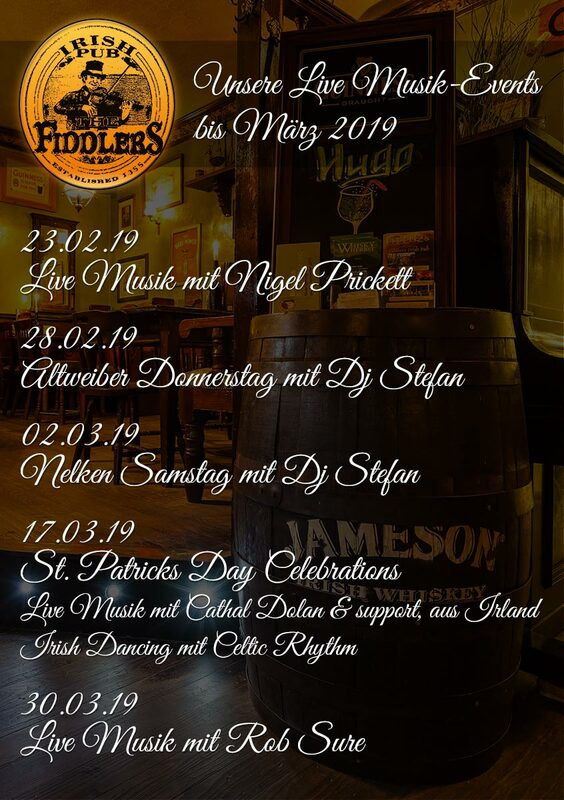 Here at The Fiddlers in Moers we offer you a warm welcome, a drink to suit your needs and a tasty meal to satisfy your hunger. 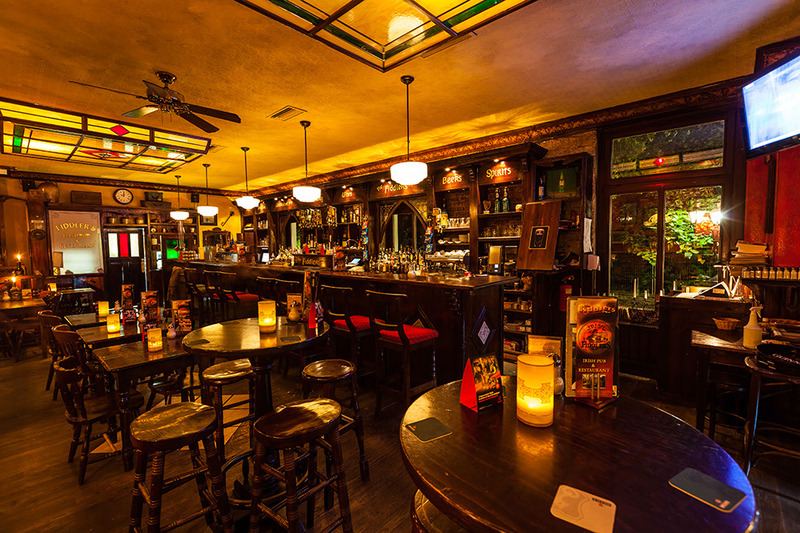 Whether it’s a quiet pint you’re after, or a cold beer in our Biergarten in summer or even an warm irish stew after a visit to the Weihnachtsmarkt, our doors are always open to greet you with a ‘Ceád míle faílte’ (irish meaning for – one hundred thousand welcomes). 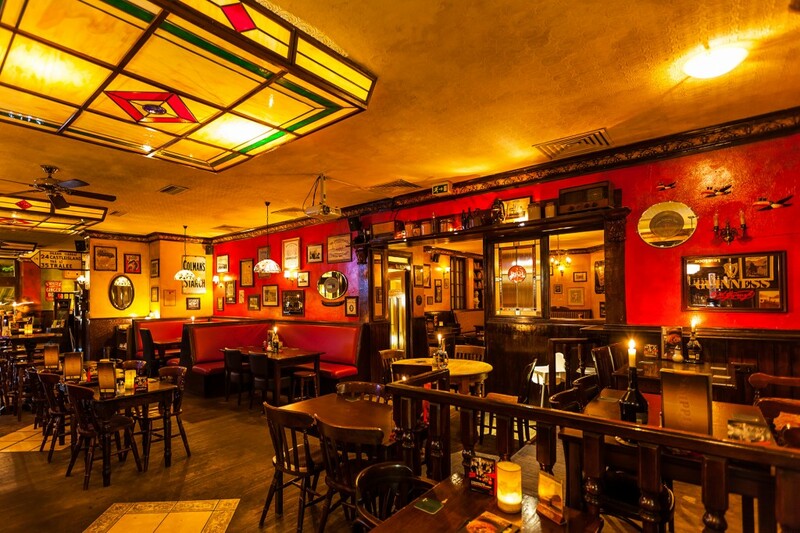 We are situated in the center of this small ‘big town’ of Moers, between the Schloßpark & the Fußgängerzone with parking facilities just in front of our door! 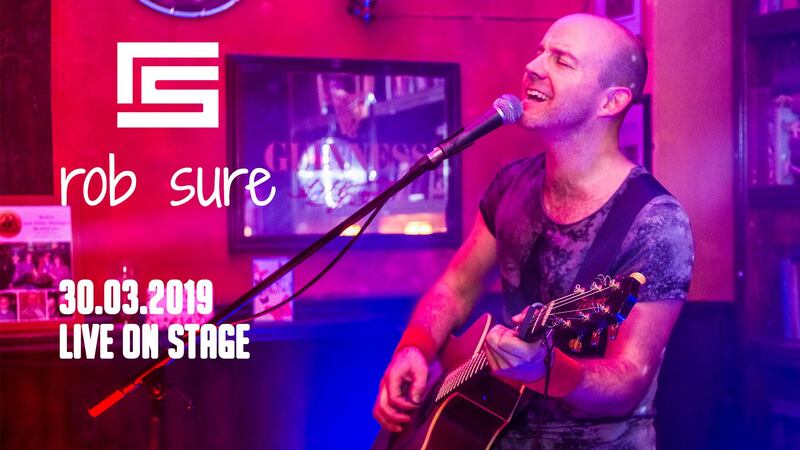 HERE’s the link for the direction to find us!